We’re open 7 days a week with on-site facility managers and easy, month-to-month leases. 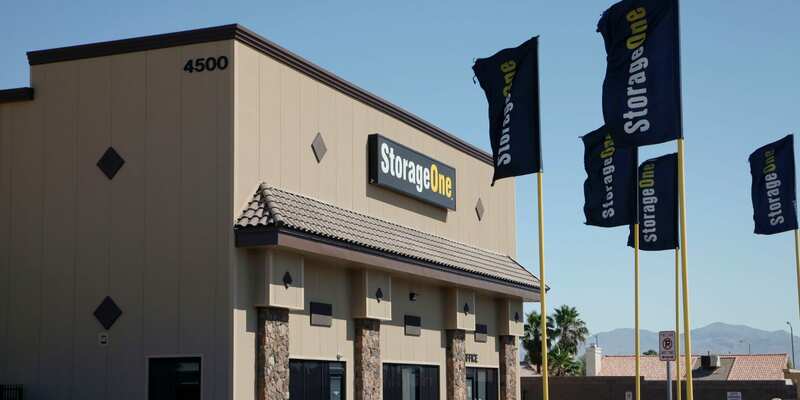 Our North Las Vegas Self Storage Craig & 5th facility offers ground level spaces, carts, dollies and spacious freight elevators for an easy move-in. We even have U-Haul trucks and trailers to make your move in a breeze! 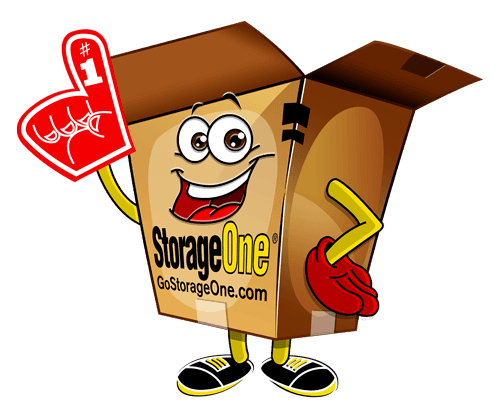 If you need storage for household items such as tools, lawn equipment, seasonal items, furniture, autos and more, we have units to fit every need. For our commercial customers, we offer extended access hours for documents & records storage. 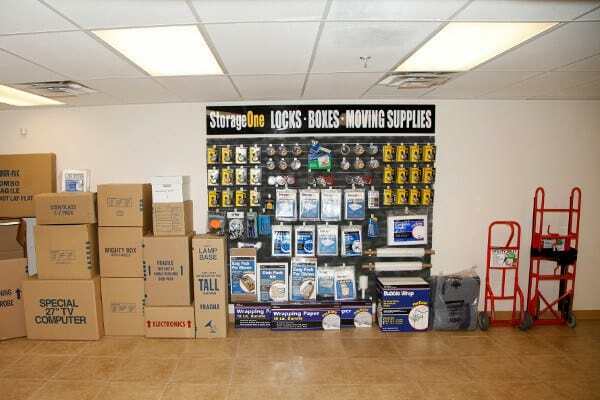 We even offer shelving as an additional option and moving services to meet your needs. Our facility offers discounts and specials tailored to you with units ranging in size from 5x5 to 10x30 with custom spaces also available.